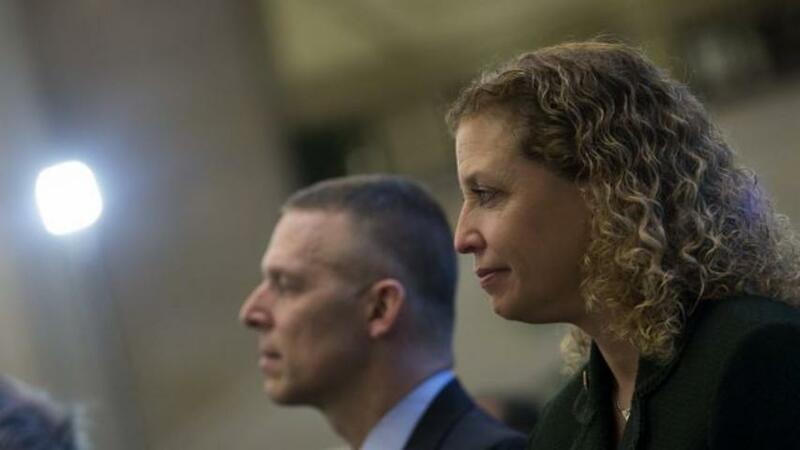 Democratic National Committee Chairwoman Debbie Wasserman Schultz is up for reelection in Congress this year. And Bernie Sanders is supporting her opponent. During a CNN interview, Bernie Sanders said, "Clearly I favor her opponent. His views are much closer to mine than Wasserman Schultz's. And let me also say this, with all due respect to the current chairperson: If elected president, she would not be reappointed to the chair of the DNC." Wasserman Schultz represents Florida's heavily-Democratic 23rd District and has won six national elections in the state since 2004. She's been the head of the Democratic National Committee since 2011, when President Obama tapped her for the role. "My name is Tim Canova, and I'm running for Congress against Debbie Wasserman Schultz!" Tim Canova said during a political rally. But her progressive challenger, law professor Tim Canova, maintains Wasserman Schultz is too involved with corporate interests and has lost sight of the issues that are important to her constituents. Canova's opposition to big trade deals like the Trans-Pacific Partnership has won him lots of support from the left. Canova's campaign has been significantly boosted by Sanders' supporters who feel like Wasserman Schultz has tilted the Democratic primary against the Vermont senator. Tensions came to a head after Wasserman Schultz blamed Sanders' supporters for causing chaos at the Nevada state convention. It's worth noting Sanders can't unilaterally oust Wasserman Schultz if he's elected president; the DNC head is chosen by committee vote after the presidential election. Wasserman Schultz faces Canova at the ballot box on Aug. 30.